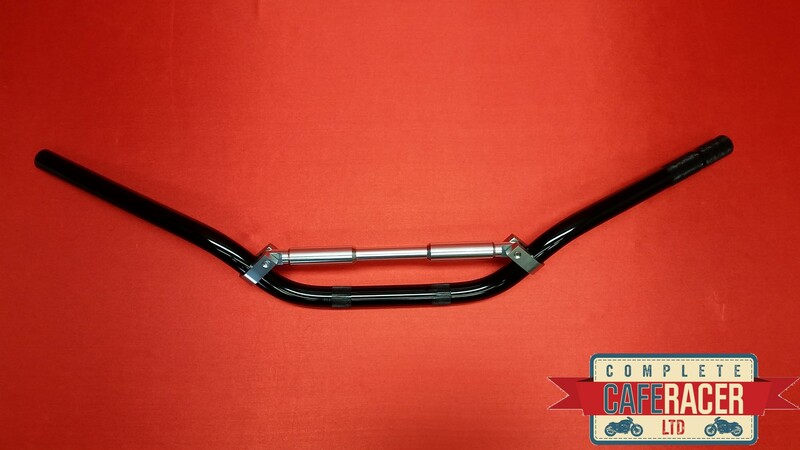 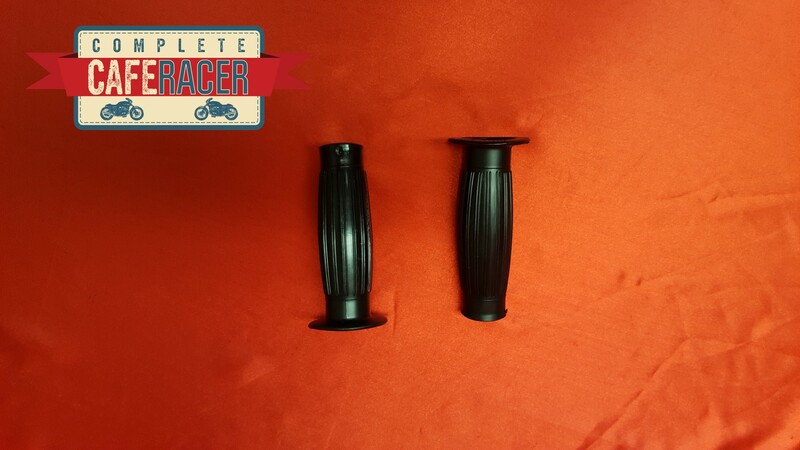 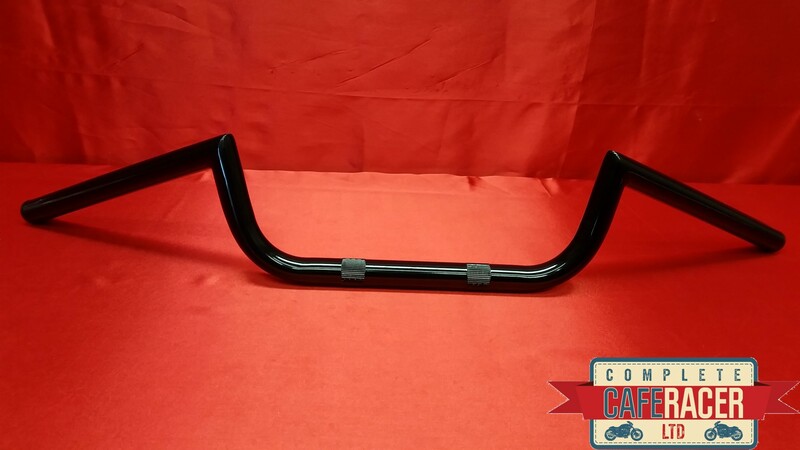 The Cafe Racer Black 7/8″ Handlebar Grips Bobber Vintage Motorcycle are hard wearing rubber grips whilst also remaining very comfortable to ride with. 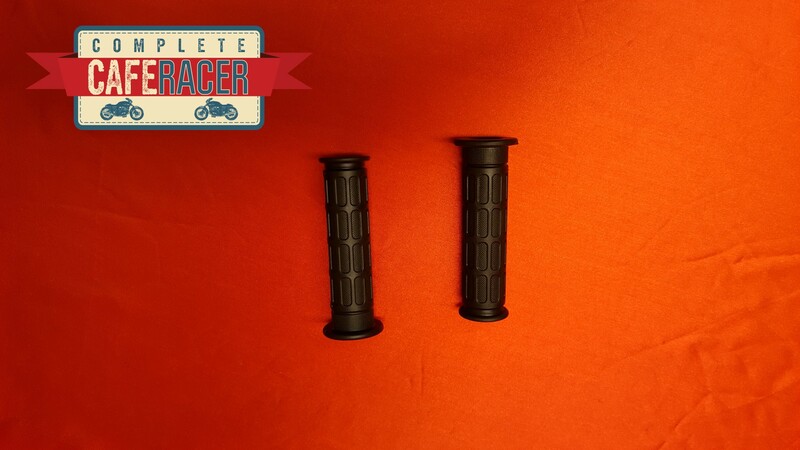 They are 135mm in length and are excellent quality grips. 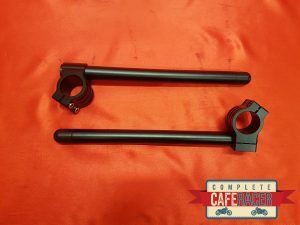 These grips add a brilliant touch to any Cafe Racer.